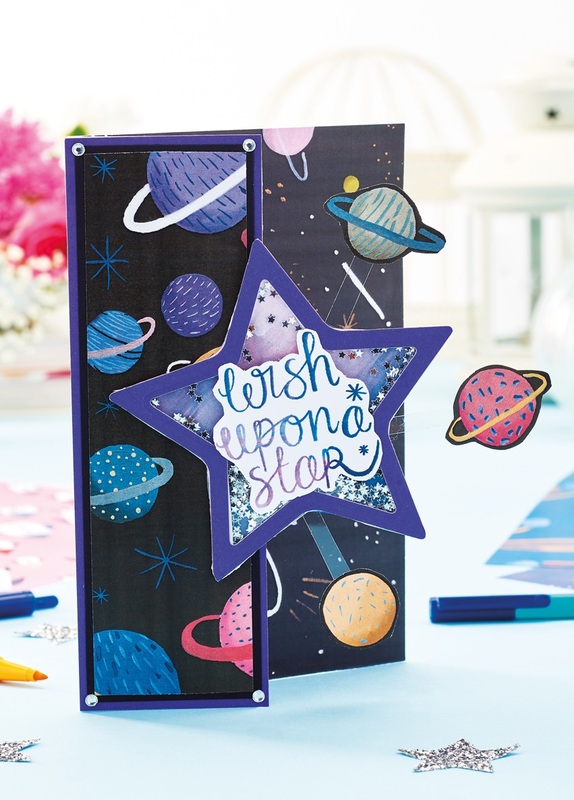 These new prints are out of this world. 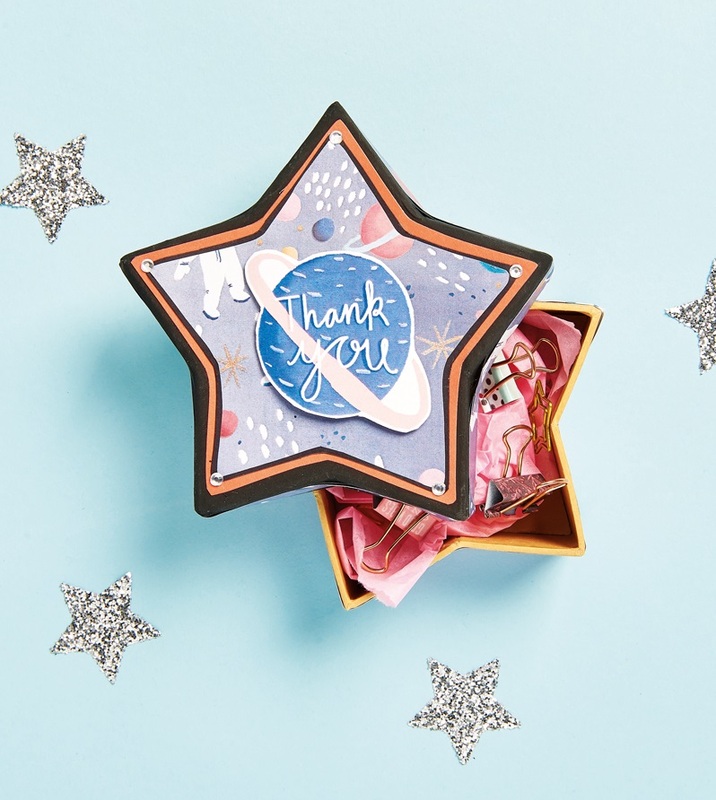 Mia Dunton made it her mission to design eight ethereal papers – plus a set of sentiments and toppers – all of which are ideal for inspiring cards and papercrafts. 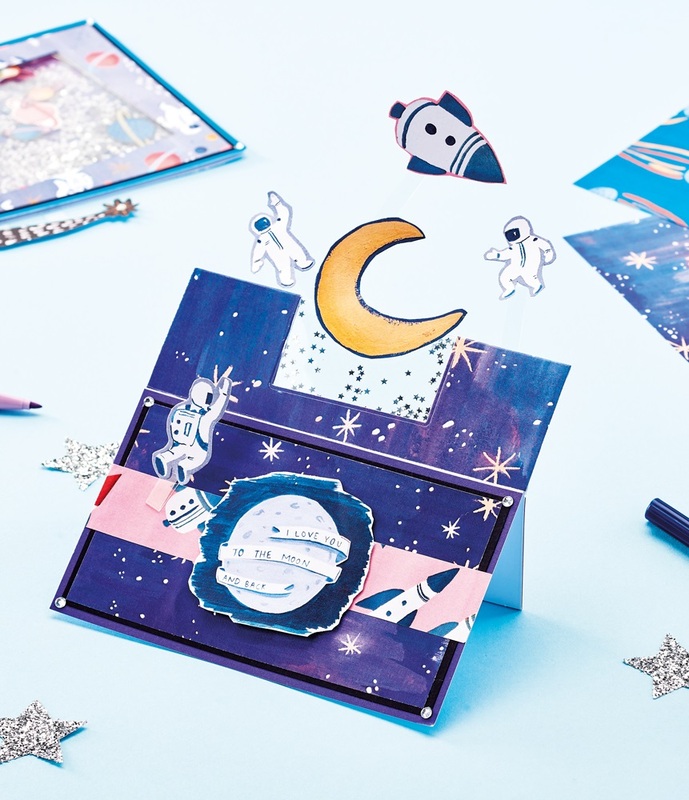 Gravity-defying astronauts, colourful planets, shooting stars and more make up the collection, and we bet you’re eager to get crafting with them straight away. 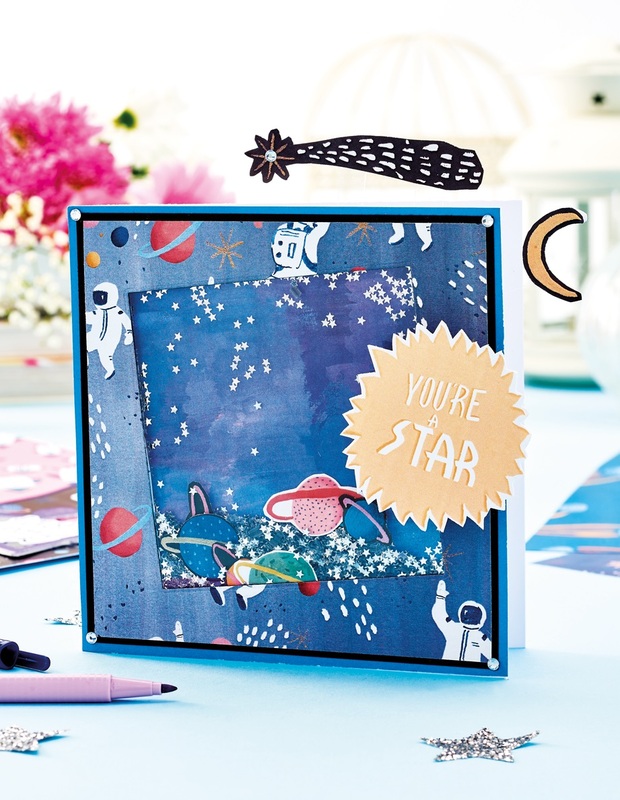 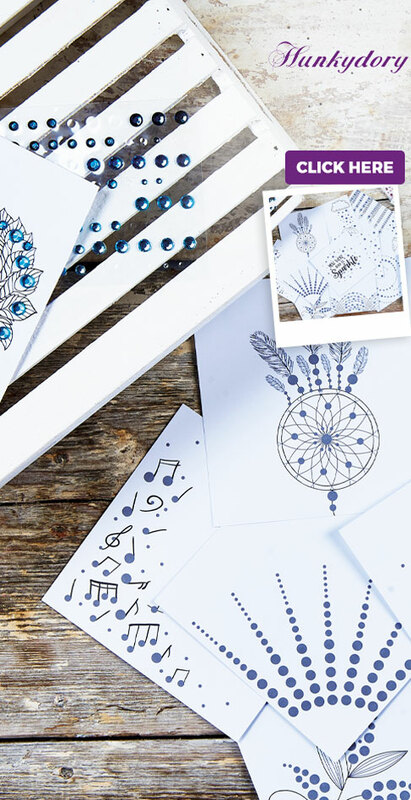 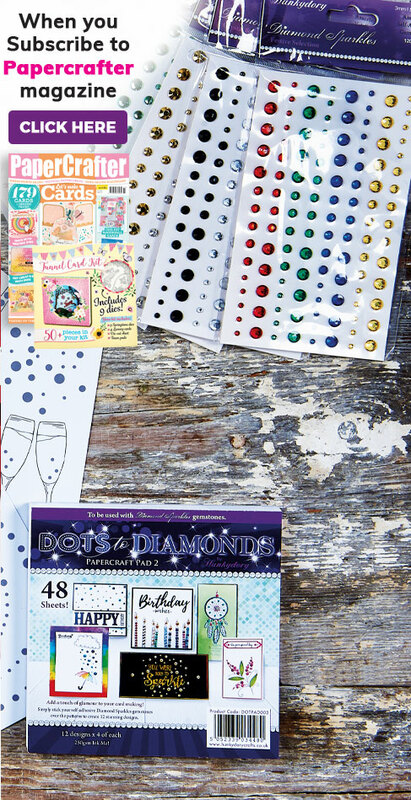 Don’t delay – let your crafting take off today!